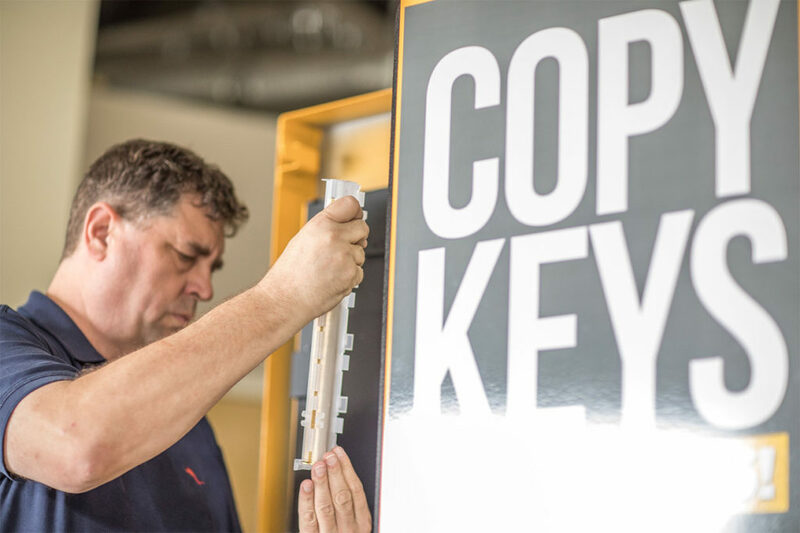 These mechanically-minded employees are responsible for maintaining and repairing machines at various locations. 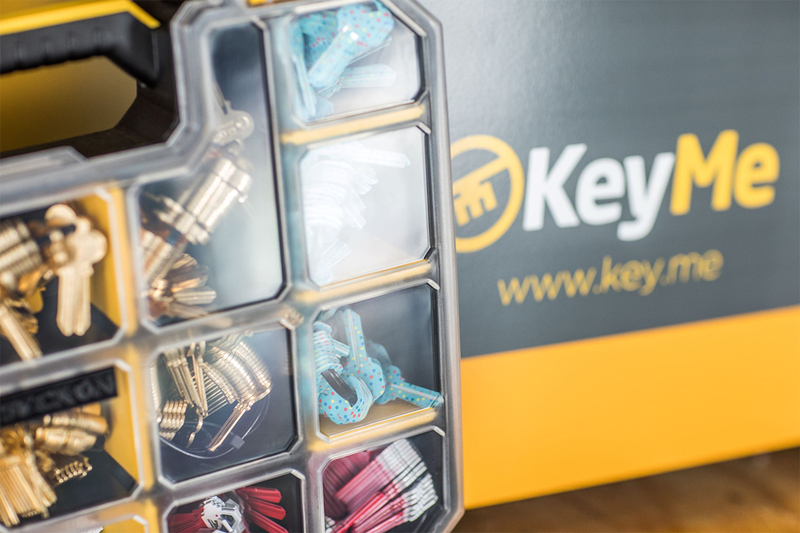 Our KeyMe Retail Kiosk team travels often, visiting major retail stores as needed. They also enjoy a flexible schedule and frequent interaction with store associates and customers.